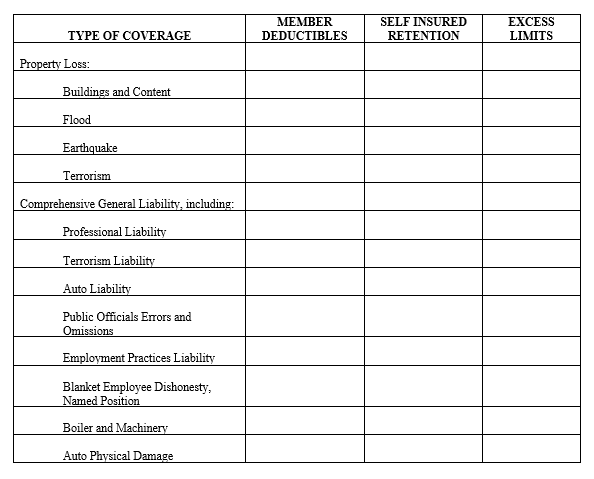 Discuss the details of minimum deductibles for applicable types of coverage as needed in footnotes to the tables. Disclose any requirements for participant co-pays after deductibles are met. If options exist for participants to elect for higher deductibles they should be discussed.